On December 7th, Universal is offering a rerelease of Schindler’s List in theaters due to the new 4K/Dolby Atmos remastering and the film’s 25th anniversary. For this, the excellent USC Shoa Foundation has arranged free screenings for educators on December 4th and 5th. However, their submission period has closed and their screenings obviously couldn’t seat everyone. The commercial re-release is begins on a Friday, a business day. That means that starting on December 7th, there will be hundreds of half-empty and even mostly-empty matinee shows in the mornings. As the founder of Rerelease News, a small news site which celebrates and benefits from rereleases such as this, I see this as an opportunity. 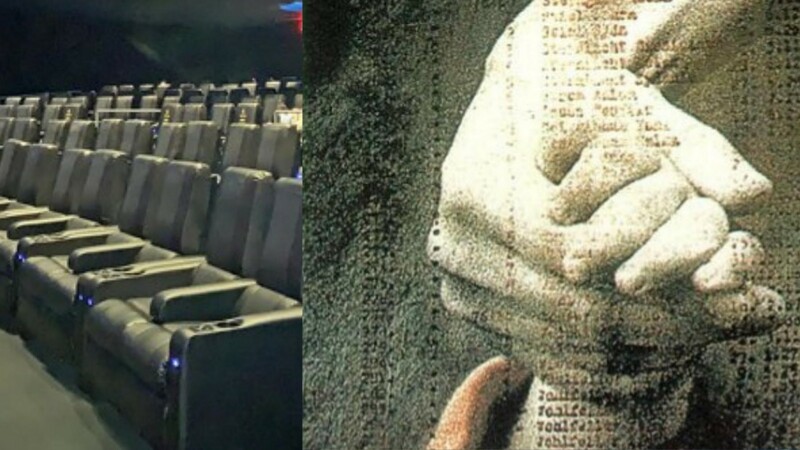 For young adults, to see an uninterrupted version of Schindler’s List in a commercial movie theater can be an experience unparalleled with other ways of seeing the film. There will be no breaks, no cell-phone checks and no talking allowed. It’s a way to view the film in it’s entirety, for three hours, on a large screen with remastered image and sound. A truly lasting experience unlikely to be available again for years. That’s why I am offering free tickets for educators in the United States and Canada to take students to see the film at morning shows starting on December 7th. To donate to make as many tickets as possible available please see, donate to and share a gofundme set up here. Every donation will go to at least one ticket. If you are an educator who would like to request tickets, please fill the form below. Filling out a form doesn’t guarantee tickets. But it is the only way I can get them to you should I have them available. Please read the form and it’s description carefully. This is not just some random Google Form that will never be read. I do read the form’s responses carefully and will contact people based on it. So please, fill it out with care.